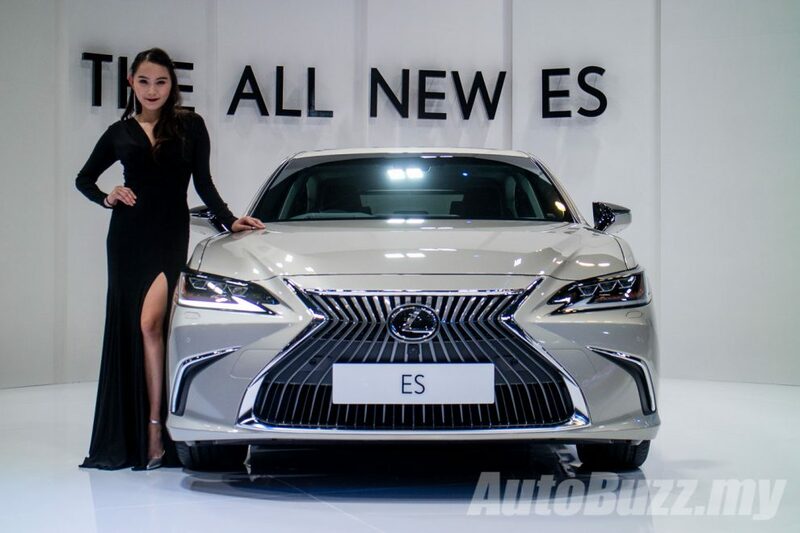 On display is the ES 250 which is powered by a 2.5-litre naturally aspirated VVT-i petrol engine that makes 206 hp and 247 Nm of twist. 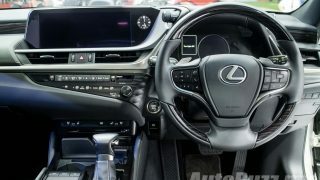 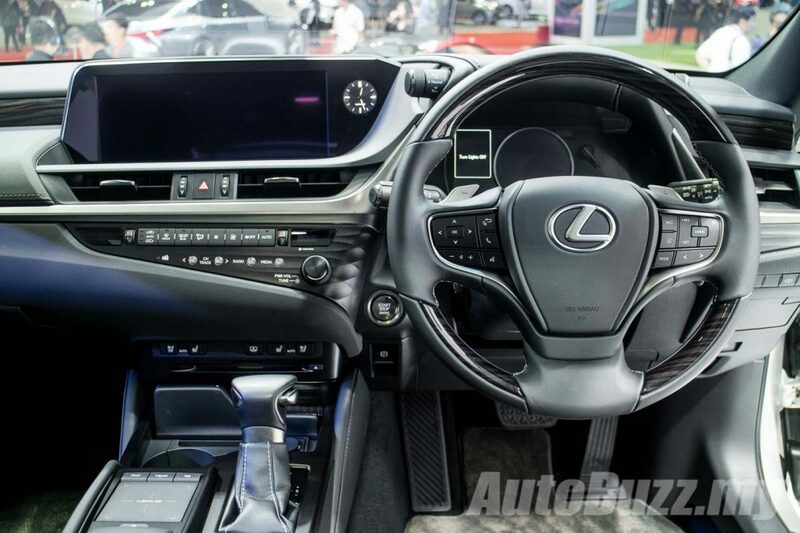 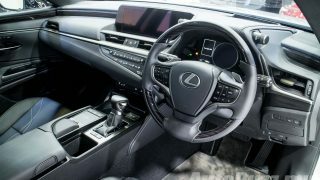 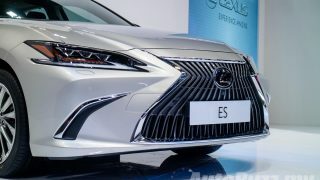 Drive is channelled to the front wheels via an eight-speed automatic transmission allowing the ES 250 to sprint from 0 to 100 km/h in 9.1 seconds onwards to a top speed of 210 km/h. 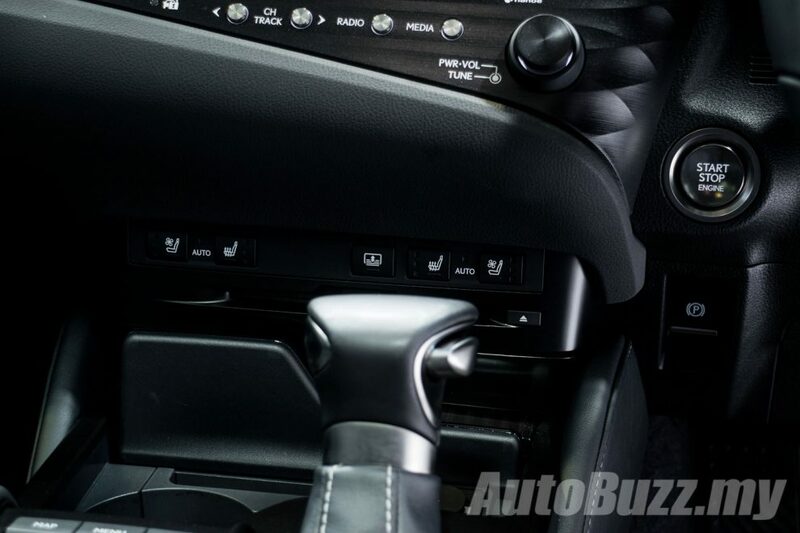 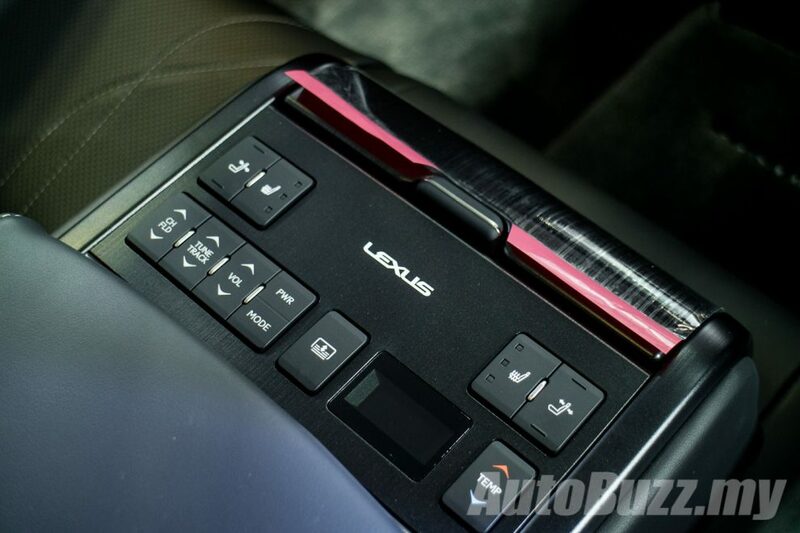 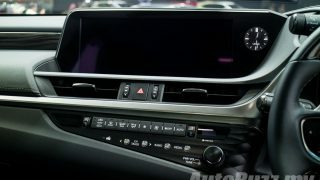 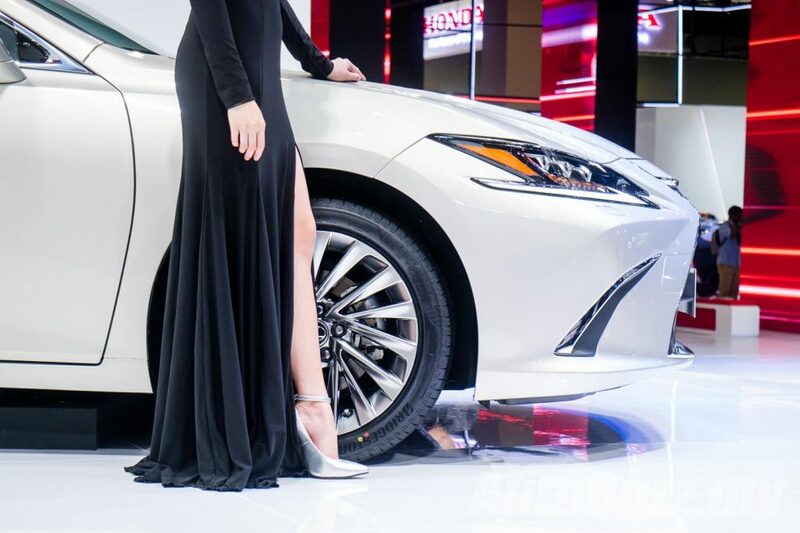 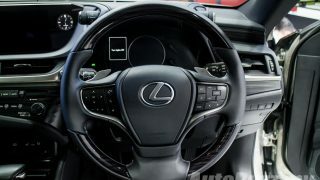 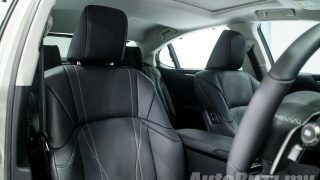 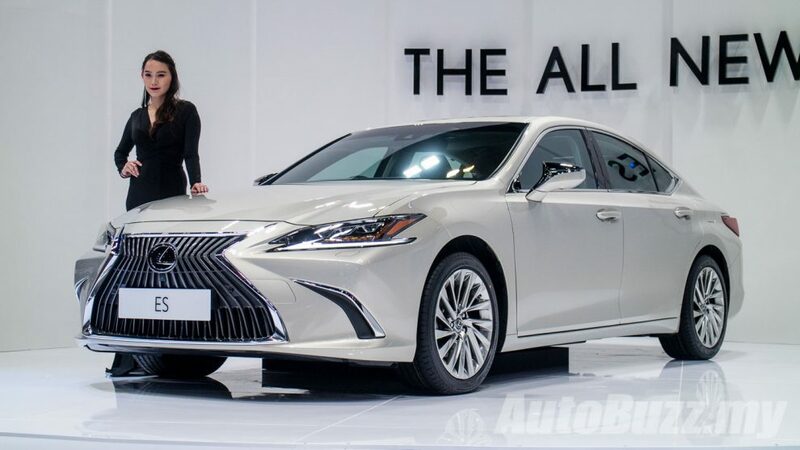 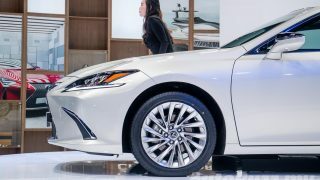 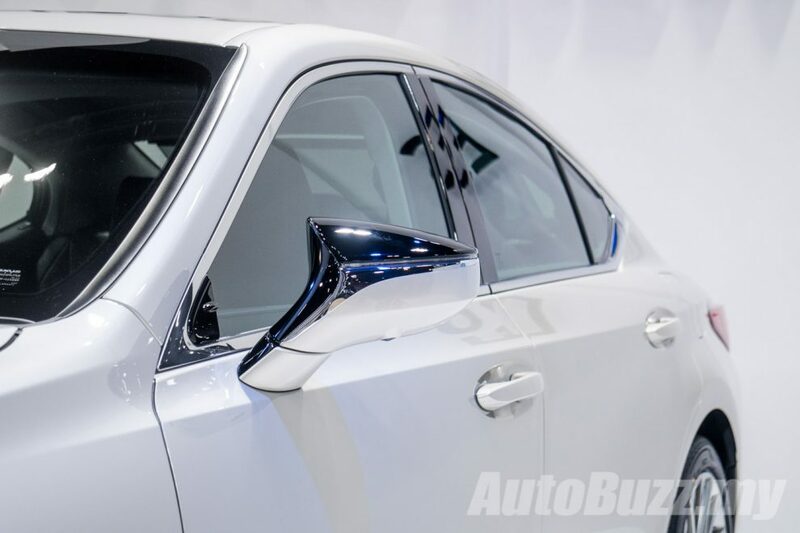 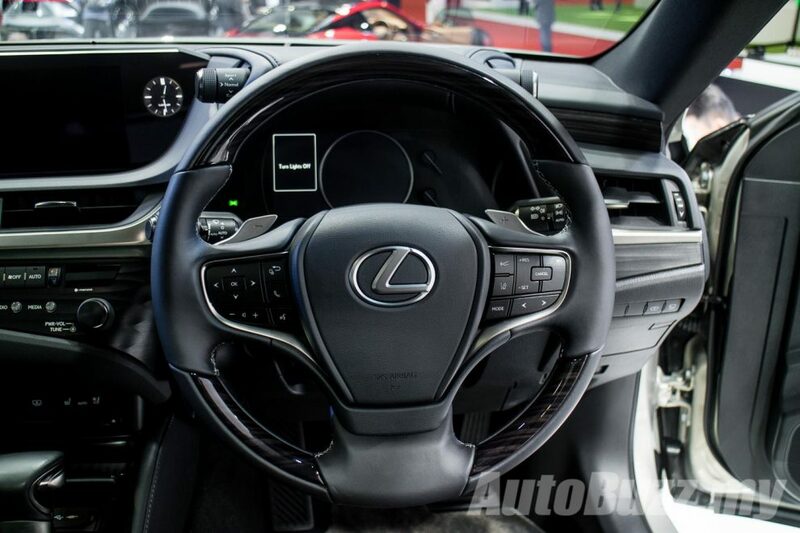 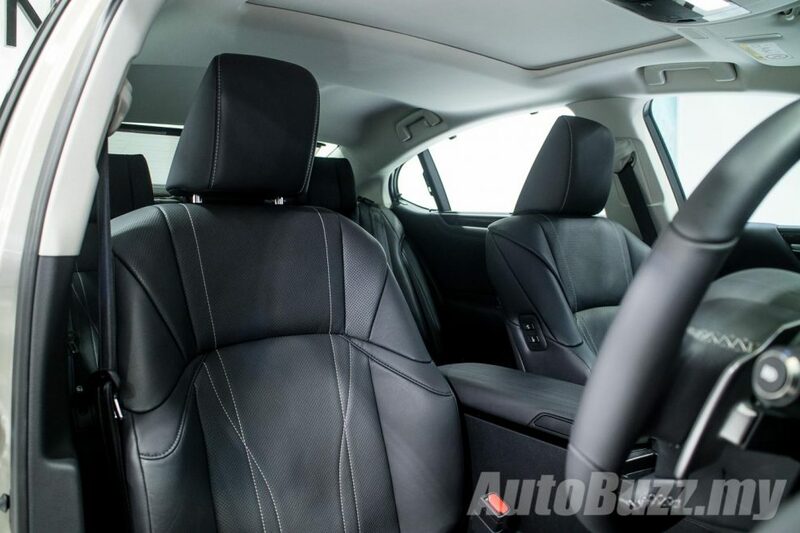 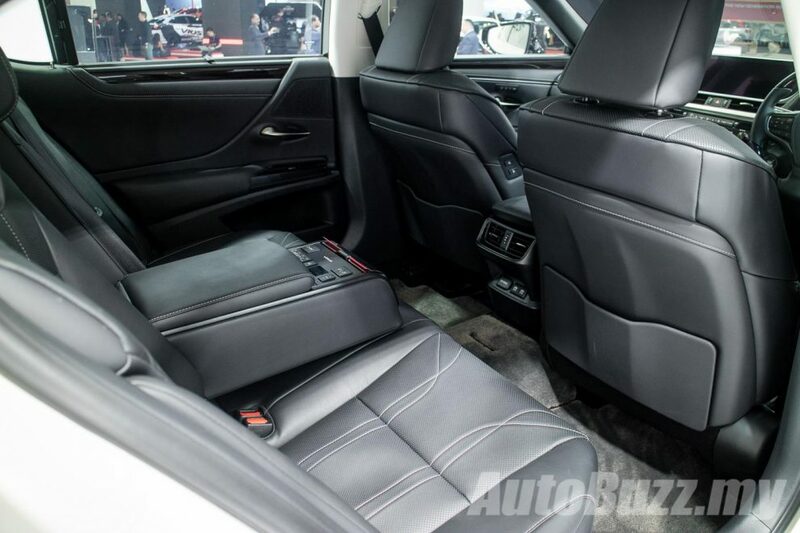 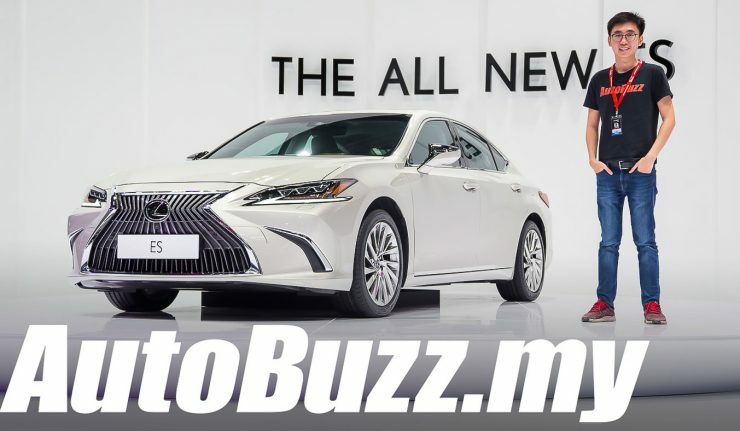 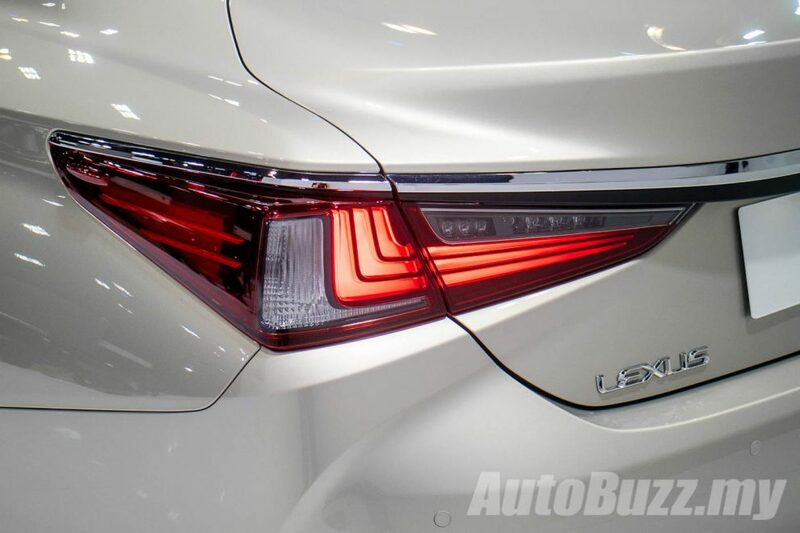 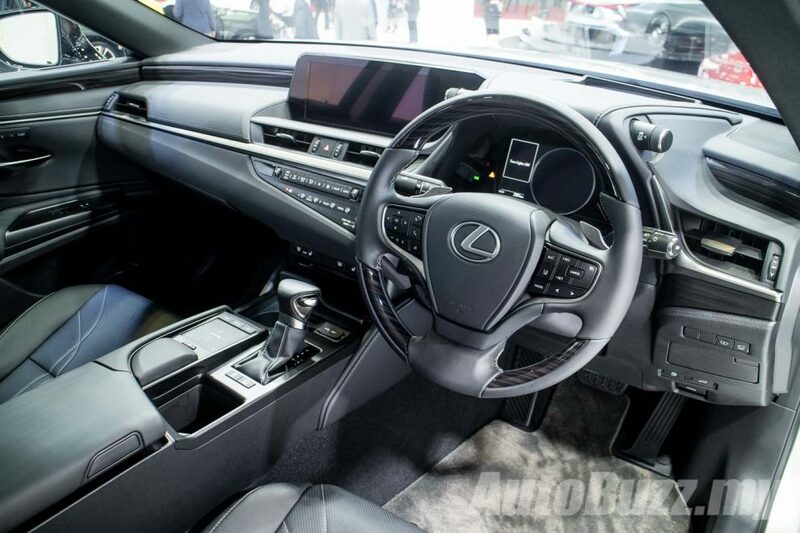 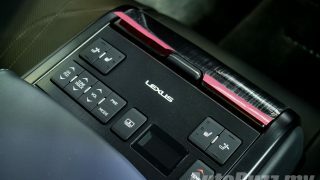 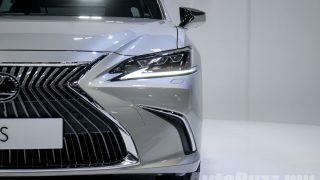 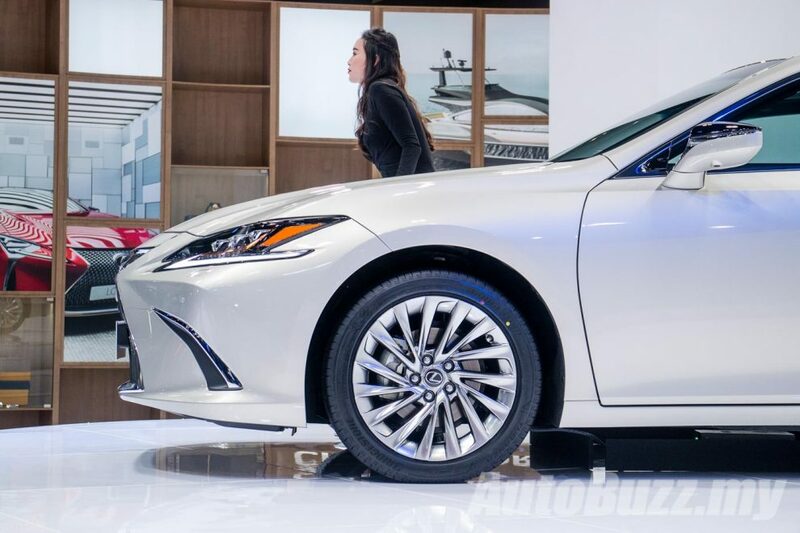 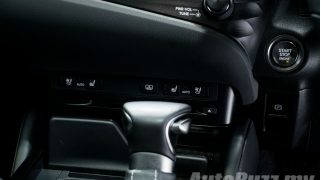 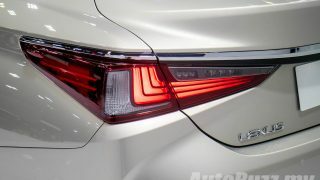 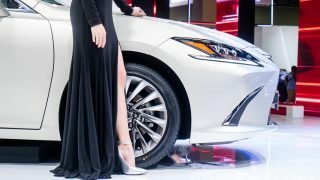 The Lexus ES is essentially a shrunken LS – Lexus’ flagship limousine, from the exterior design down to the rear passenger comfort amenities. 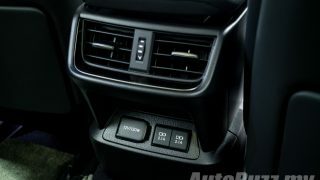 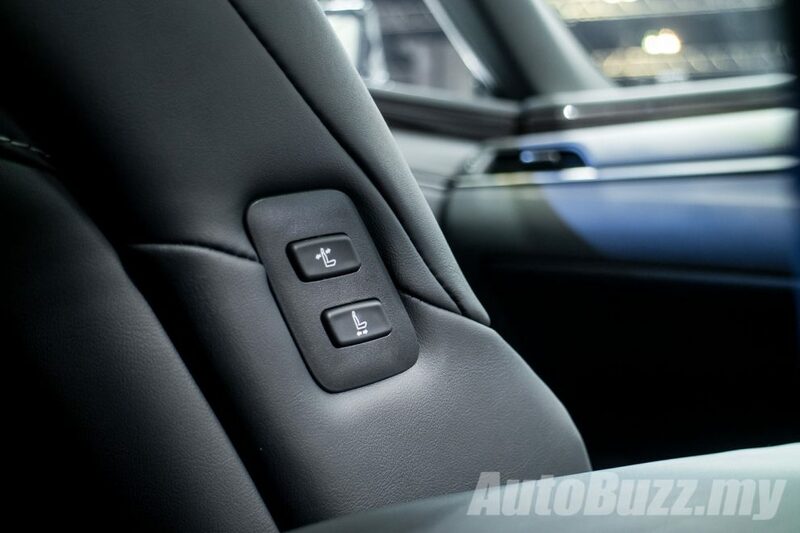 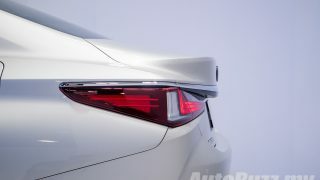 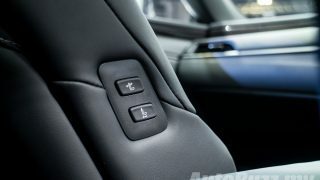 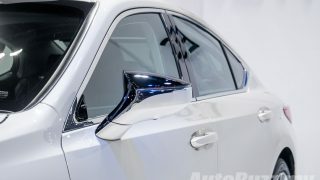 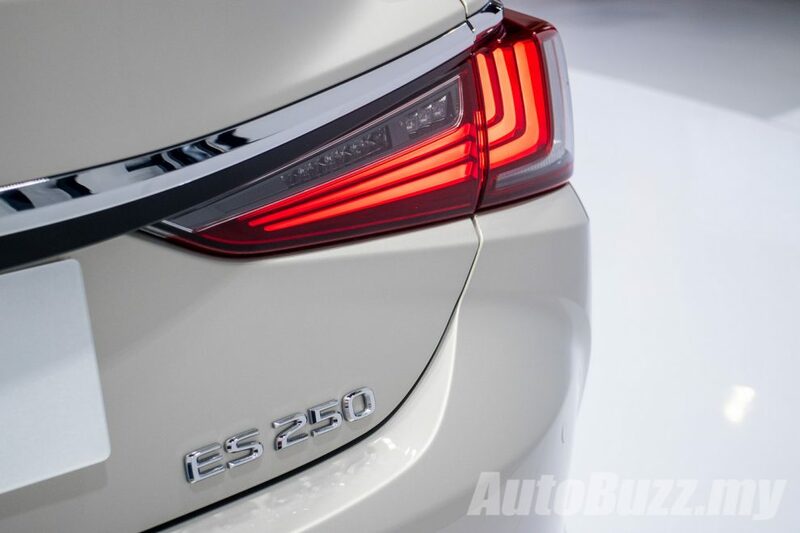 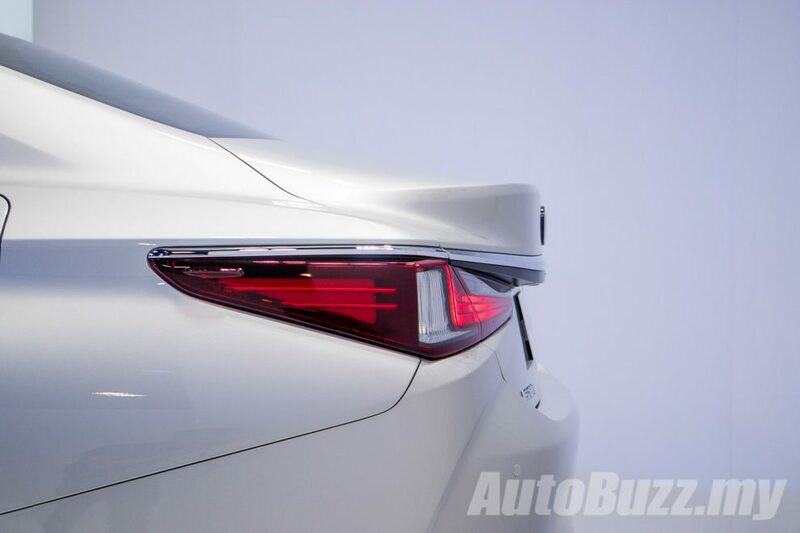 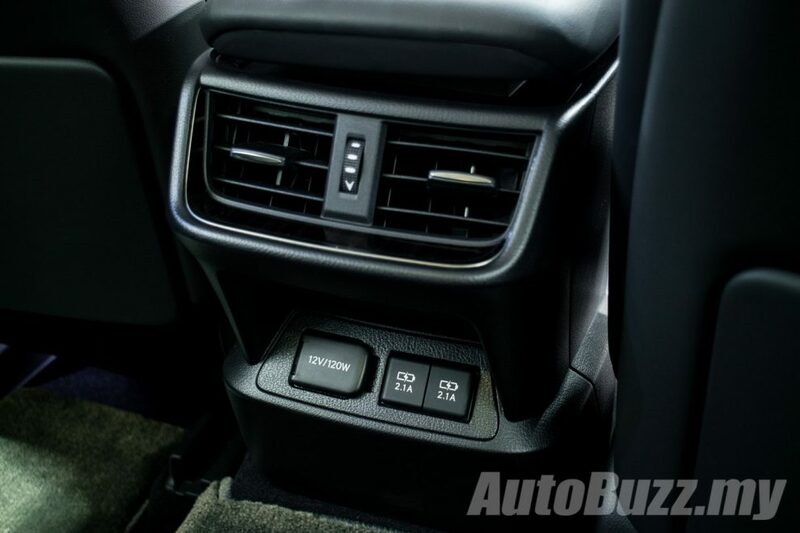 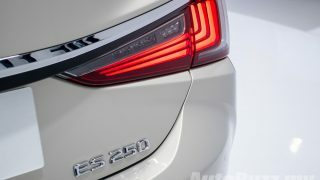 The latter put the ES ahead of its rivals such as the W213 Mercedes-Benz E-Class and G30 BMW 5 Series. 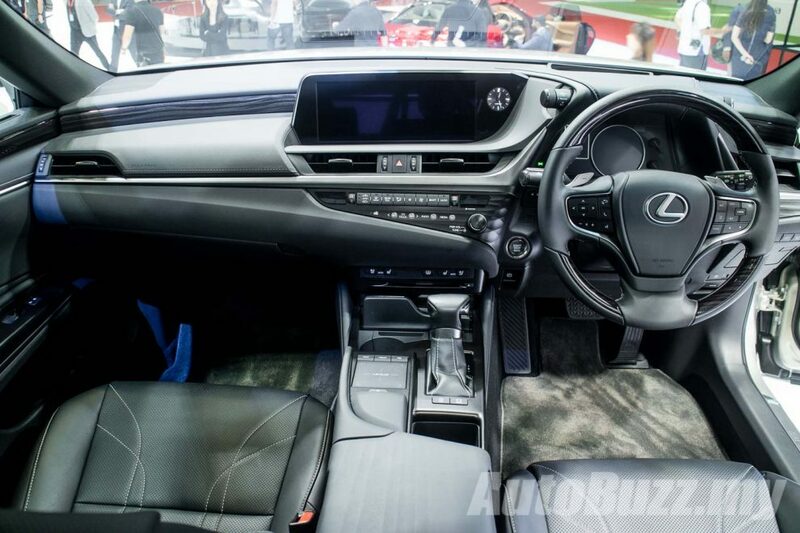 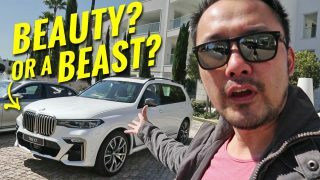 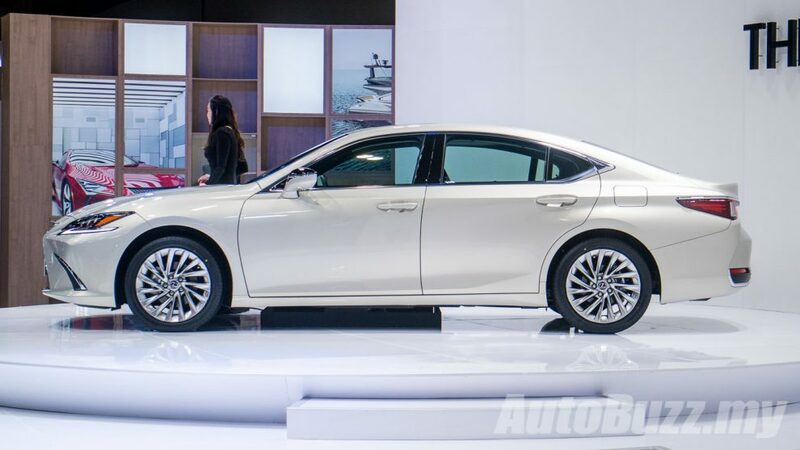 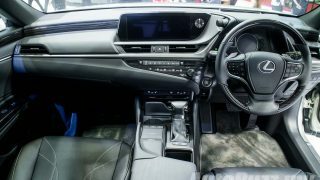 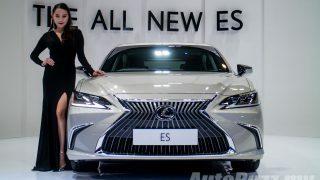 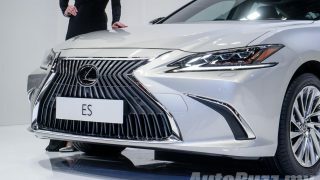 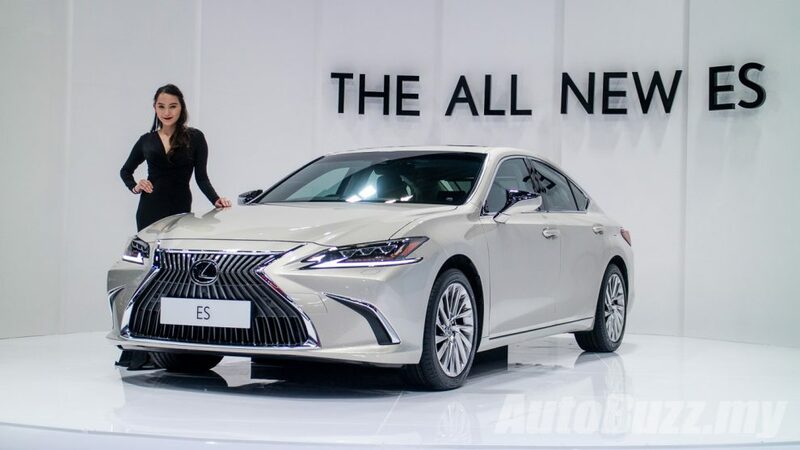 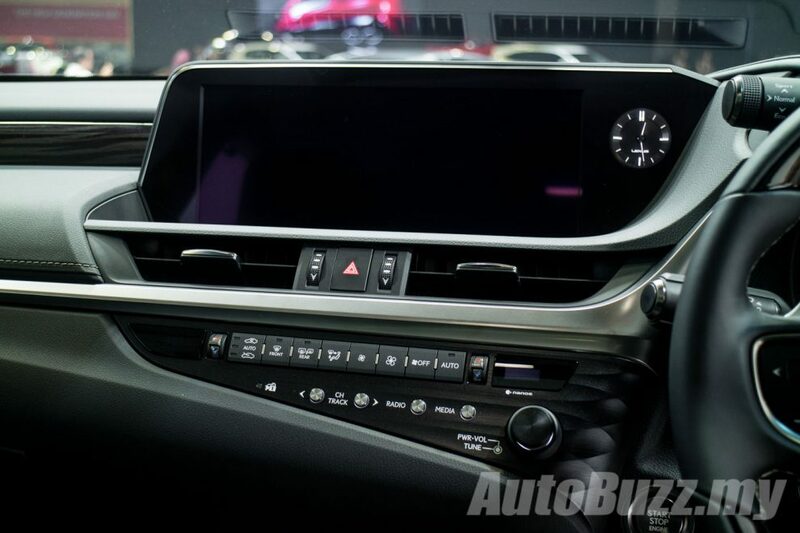 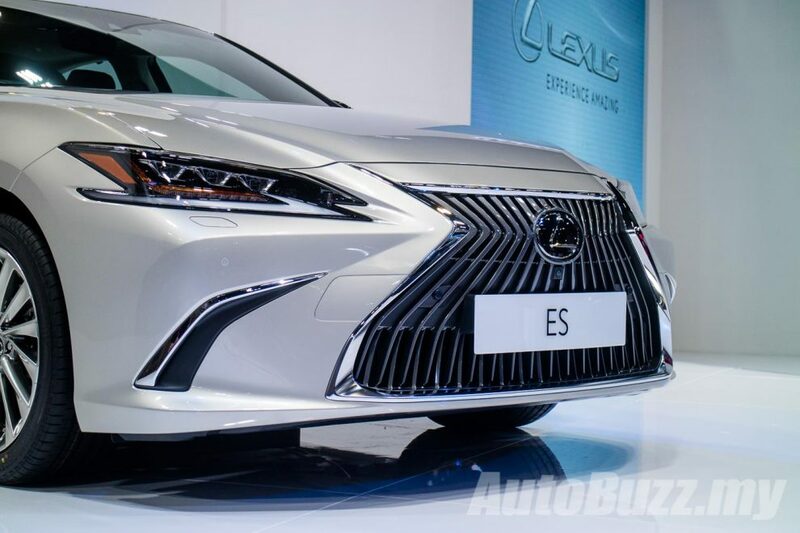 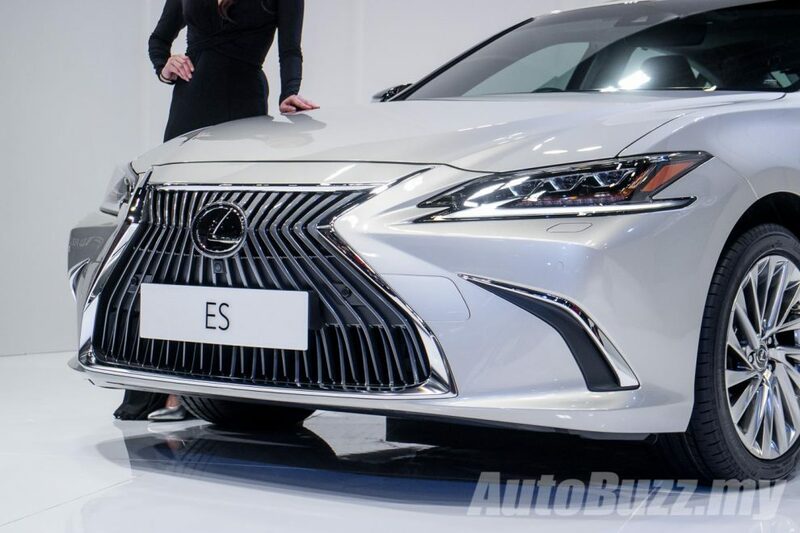 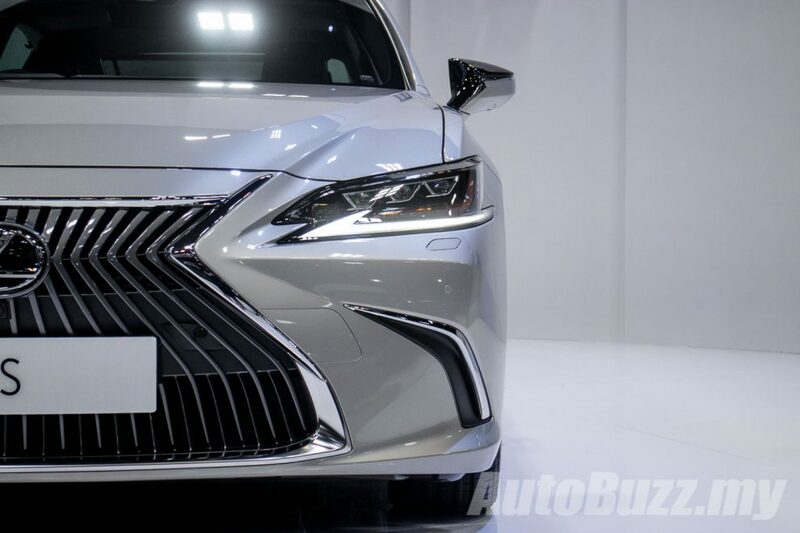 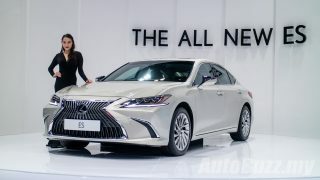 Except, the fully imported origins of the ES will mean that it won’t be able to command the same pricing strategy as its locally assembled German rivals.